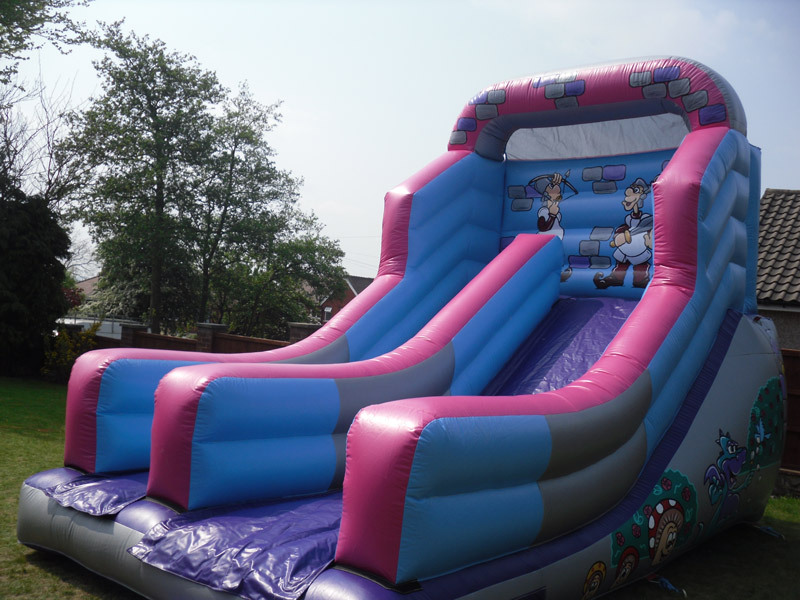 This is one of our most popular slides for garden hire for children aged under 12. 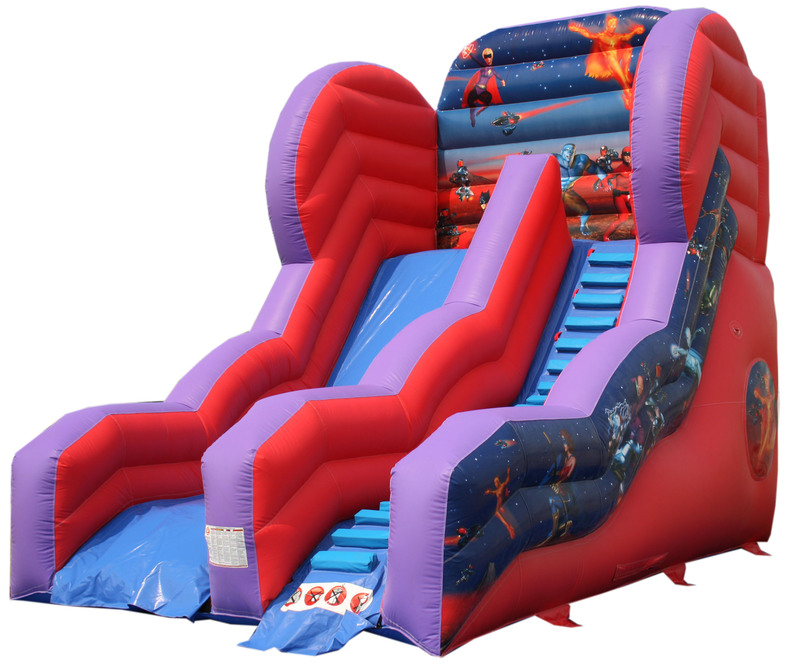 SKU: SLD4. 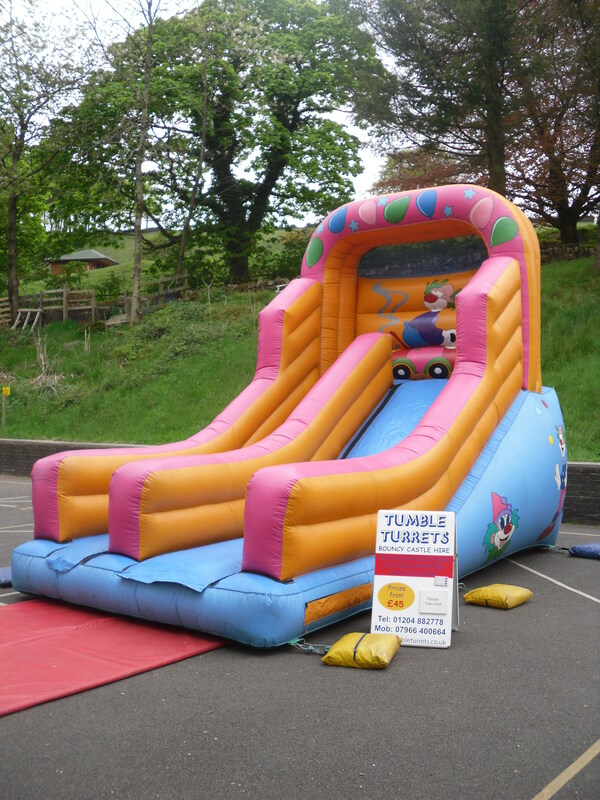 Category: Inflatable Slides Available For Hire. 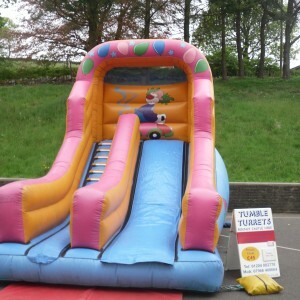 It is great for supervising the children as they can be seen at all times. 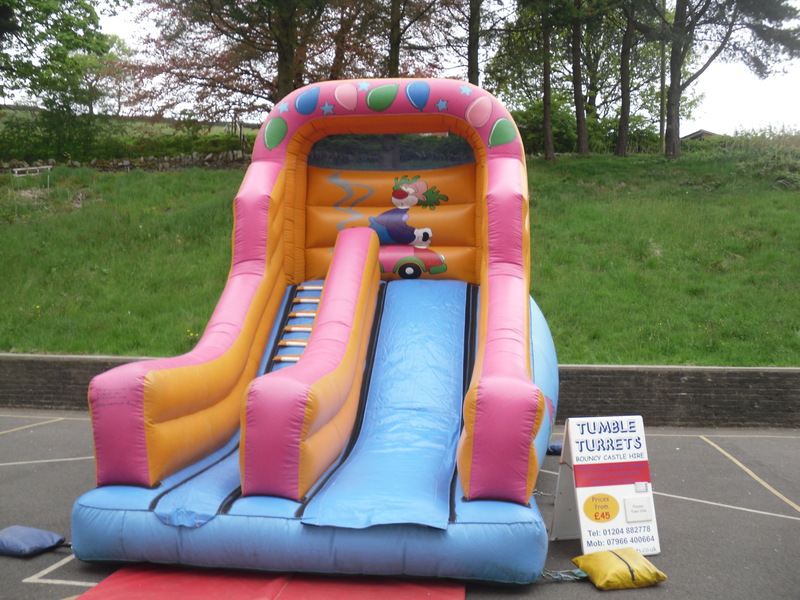 It is great for private hire or for School fairs. 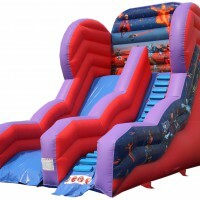 It is ideal for larger parties or mixed age group. 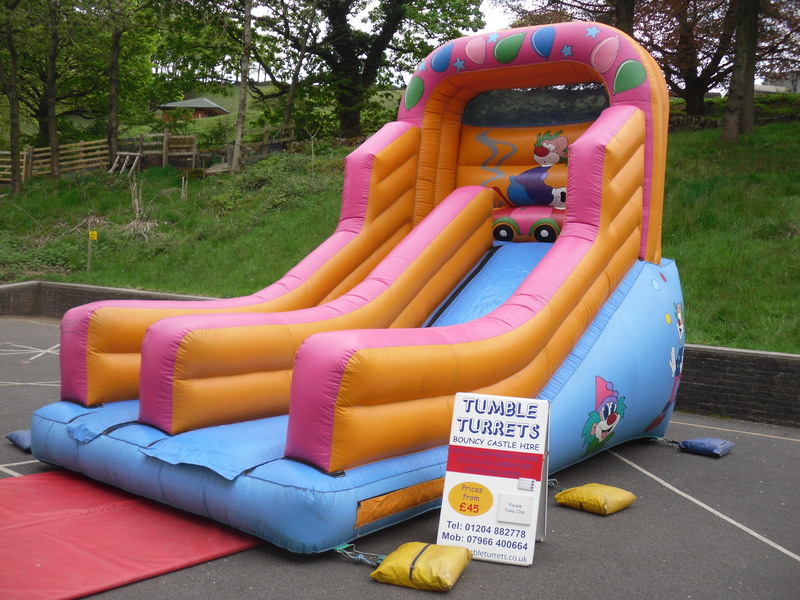 It can be hired inside in local church and village halls with a high ceiling height.